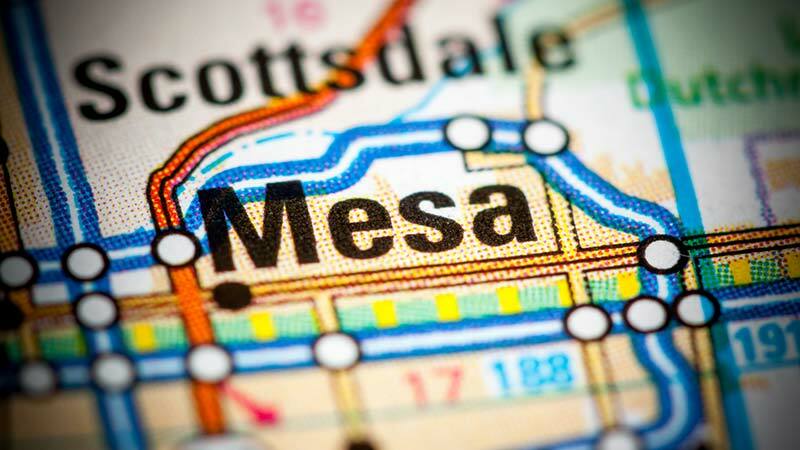 Mesa, Arizona—Yolanda King, age 59 of Mesa, died as the result of an accident on county property near Apache Trail and Hawes Road early Saturday morning. Maricopa County Sheriff’s accident investigators report that her body was found shortly after 4:30 A.M.
MCSO accident investigators ask anyone who was in the vicinity at that time to call (602) 876-1011. The investigation continues. We extend our sympathy to the family and friends of Ms. King over this tragic loss.